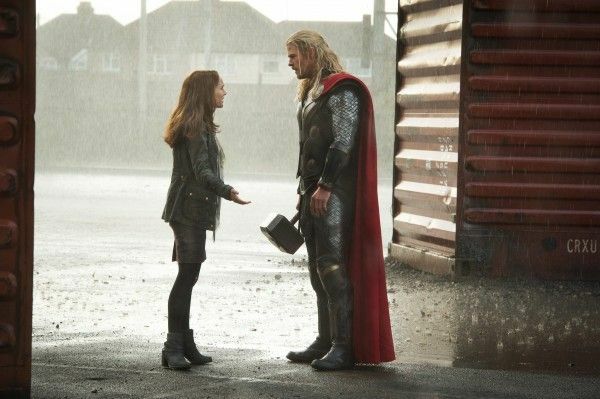 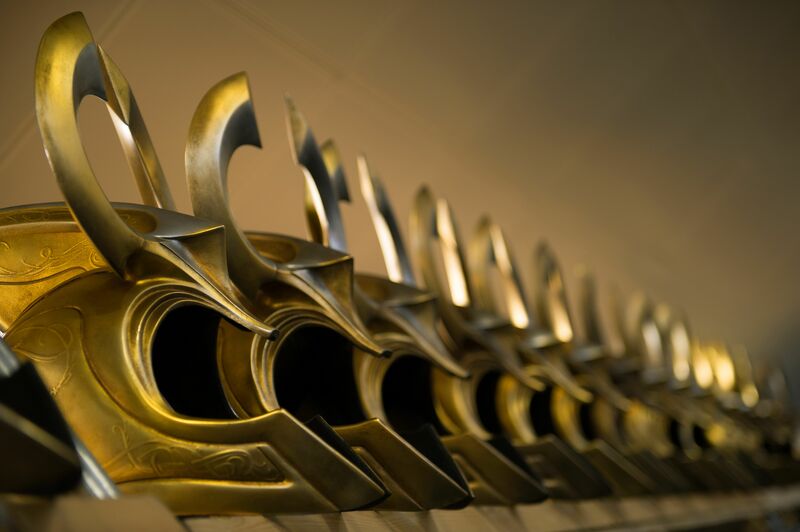 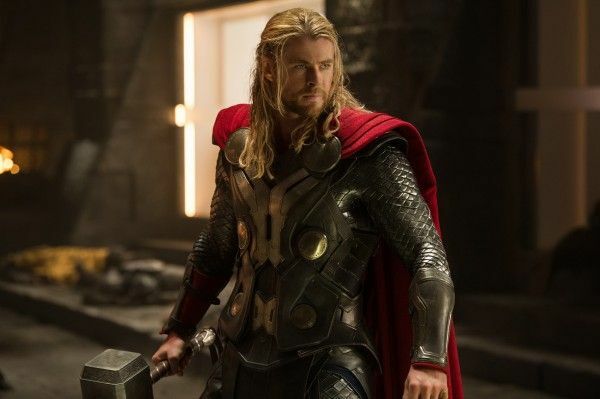 With my Thor: The Dark World set visit embargo lifting this morning, Marvel has sent over a number of new images from the film. 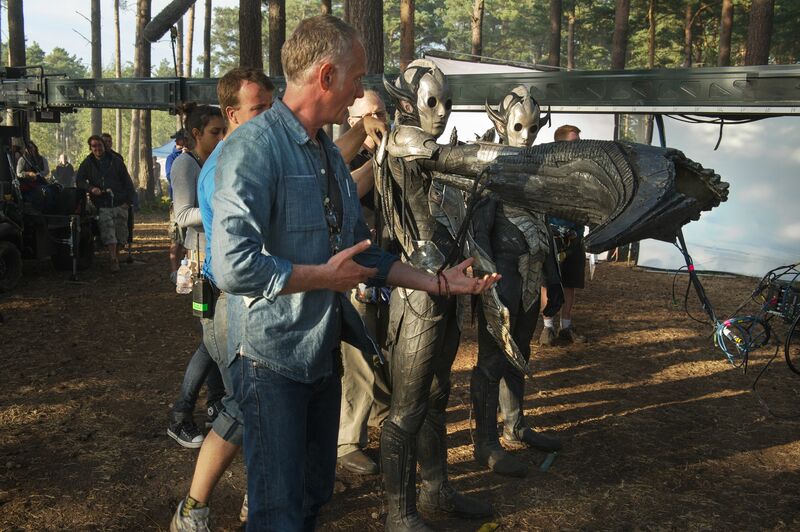 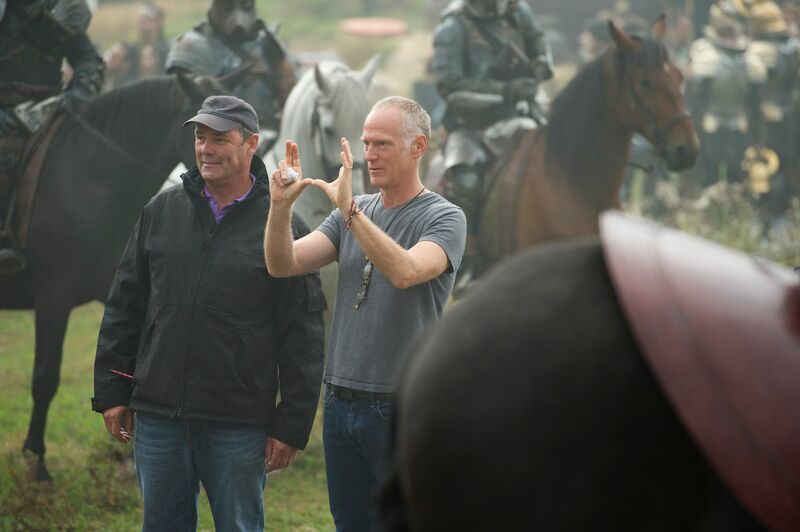 While a few of the images look like screengrabs from the trailers, there are a few new behind-the-scenes images. Included in the new pictures are director Alan Taylor, Tom Hiddleston, Chris Hemsworth, Natalie Portman, and more. Hit the jump to check them out and click here for all our Thor: The Dark World set visit coverage.